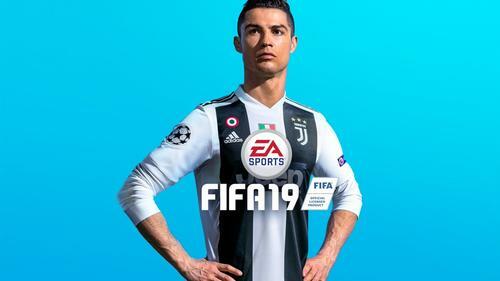 EA Sports has officially announced that Cristiano Ronaldo, donning his new Juventus uniform, will be featured on the cover of FIFA 19 along with Brazilian star Neymar. While Ronaldo will appear on the Standard Edition by himself, he’ll be joined by Neymar on the Champions and Ultimate edition covers. FIFA 19 Ultimate Edition, Champions Edition and Standard Edition are all set to launch on September 29, but the game is now available for pre-order for PlayStation 4, Xbox One, Nintendo Switch, and PC. EA Sports recently revealed a new trailer for FIFA 19, this time showcasing the game’s Active Touch system which promises to revolutionize what you can do with the ball at your feet and open up areas of gameplay that have never been explored before. Click here for more details and check out the latest trailer, as well as the original FIFA 19 trailer, below.